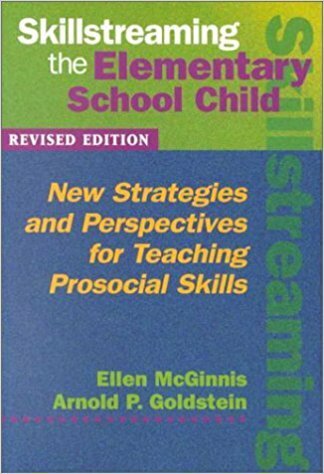 Subtitle: New Strategies and Perspectives For Teaching Prosocial Skills. Skillstreaming is an instructional procedure for both regular classroom and special education populations and is designed to engage students in active learning through role-playing and practice. Focus is on proactive instruction rather than reaction to misbehavior. Program is intended to teach problem solving skills and to handle stressful situations.